Broken up or still around ? Will we see the likes of you again ? Can anyone make a difference anymore ? Can anyone write a protest song ? 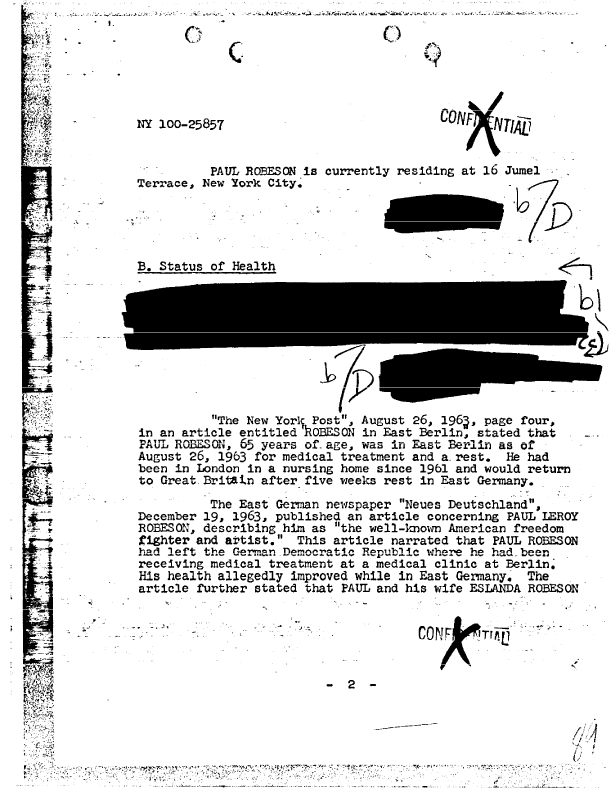 Bottom: 'No passport 'til 1958, McCarthy poisoned through with hate.' 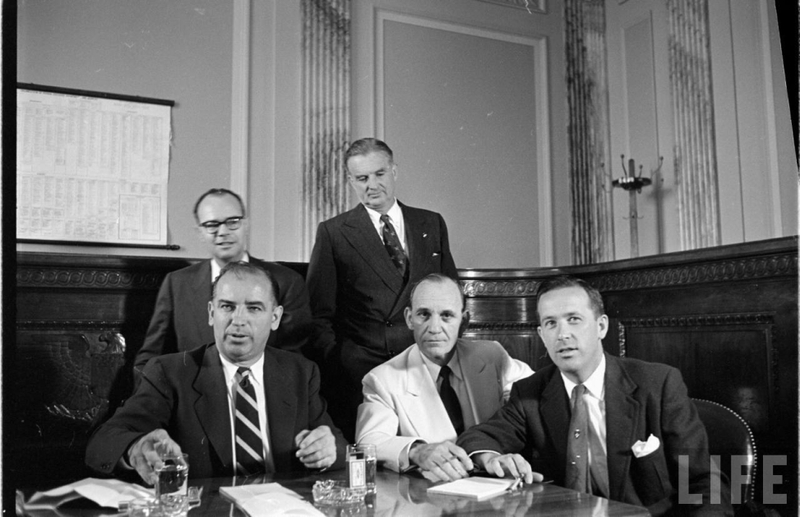 Senate Investigation Sub-Committee (Senator Joseph McCarthy is front-left), 1953. 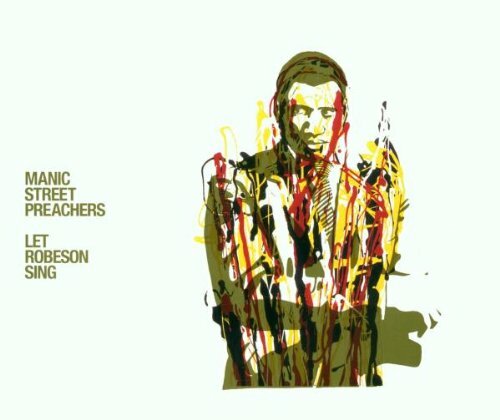 Ian Brown remixed the 2001 Manic Street Preachers single, Let Robeson Sing, and contributed an effervescent rap. The Stone Roses and Manic Street Preachers had crossed paths before, at what was to be John Squire's final gig with the band - Wembley, in December 1995 - with the Welsh outfit providing support. In December 2002, Ian Brown returned the compliment, providing support for Manic Street Preachers over the course of ten shows. Let Robeson Sing cover artwork.